Great to see Dead of Night in there. Awesome idea for a list. 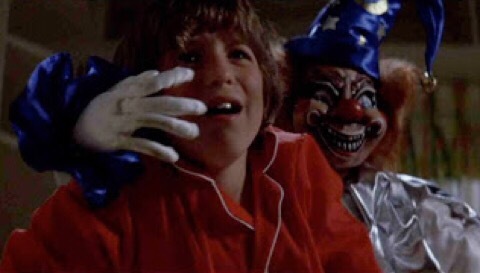 If you had seen the Puppet Master, I imagine those toys would be on this list. 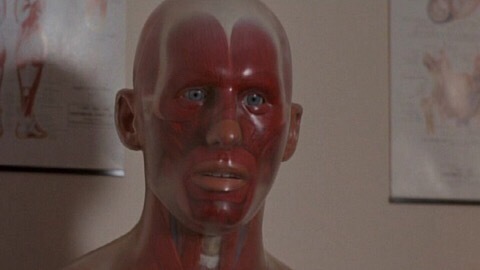 They freaked me out as a kid. I agree with Chucky and the Poltergeist clown. I’d throw in Zeebo from Are You Afraid of the Dark too. 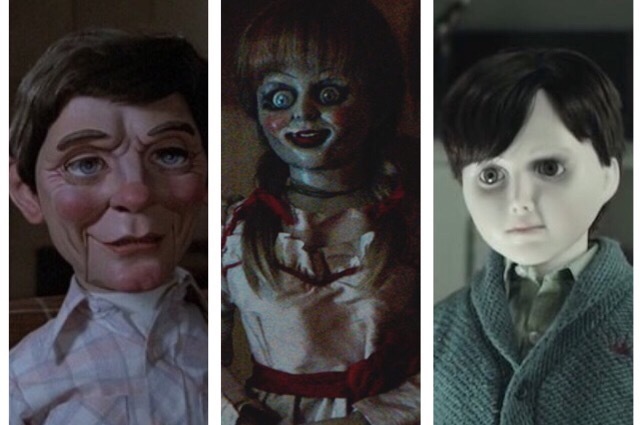 Like creepy clowns, dolls seem to have that element to disturb by looks alone. 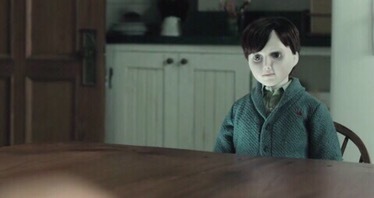 Cute dolls can be more scary that creepy dolls because you don’t expect it. 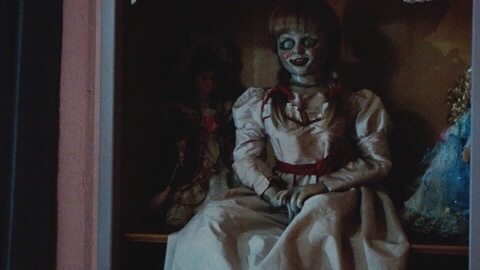 I think that the doll used for Annabelle was changed to that really creepy porcelain doll was because the ‘actual’ Annabelle doll was just a large Raggedy Ann doll. Which isn’t scary at all. Great list. 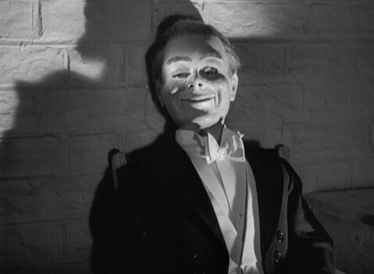 And I wholeheartedly recommend the Puppetmaster flims. Some are better than others, but they’re much trash horror fun! After Child’s lay came out some mental midget from one of the entertainment shows asked Catherine Hicks if Chucky really scared her. It was asked seriously. All she could do was mumble about special effects and get out of there. Dolls are only scary when they come alive at night. Otherwise – not so bad. Great list! Spooky stuff, these dolls put the E in evil. 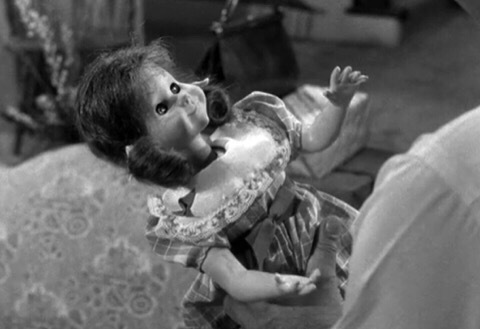 I bet the doll making business really hates horror movie for denting their profits! 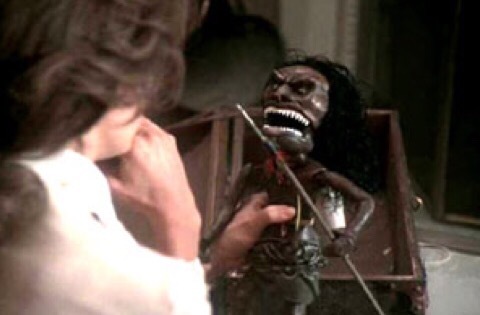 There’s a couple great Tales From the Crypt episodes with creepy dolls. The Ventriloquist’s Dummy has Don Rickles and Bobcat Golthwait and there’s a later episode whose name i don’t remember with a creepy clown marionette. 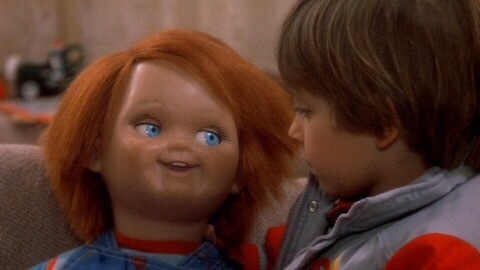 I blame Chucky and this one episode of unknown tv-series where there is a doll that comes alive at nights and kills with her nails that grow really long. I’ve been trying to find the series but I can’t. I thought it would be Friday the 13th the Series (which was one of my favourites when I was a kid and caused me a lot of nightmares) but it seems like it isn’t. Lol! 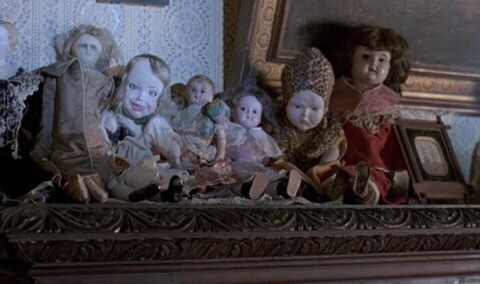 I’m glad I’m not the only one who would refuse to have dolls in my house. I agree you couldn’t just stick them in a cupboard – that might anger them! 😉 I’m curious about the doll with long nails now, though. I’m determined to find that out for you now because I’m intrigued!!! It almost sounds vaguely familiar. Hmm…. 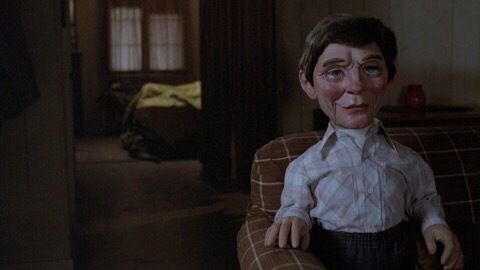 All dolls are creepy. They give me the heeb. My step-grandmother collects them. She has a whole room full of the fuckers and I can’t even go in there.